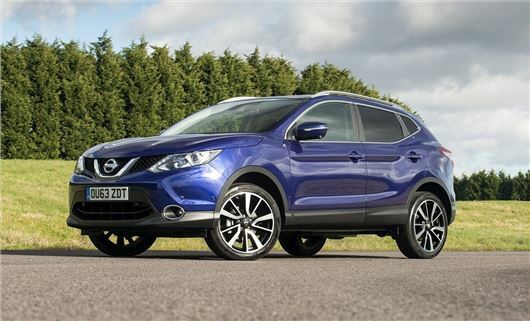 Drivethedeal.com has some deals on brand new Nissans, with saving of £3000 on Qashqai, £9000 off new Leafs and £2500 discounts on the latest Micra. All cars are supplied by UK main dealers, including road tax and free delivery to your door. One year's FREE insurance plan is available if you take PCP finance with Nissan. Please note that this quote includes the use of the £5000 Plug-in Car Grant provided by the Government. *The deal we are showing is conditional upon you taking PCP finance. If you do not wish to have this finance then please add £200 to the quote provided.